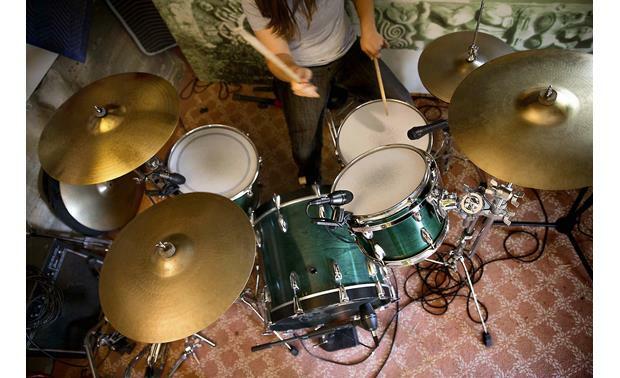 A drum kit isn't a single instrument, it's a collection of discrete sounds — from cymbals to the kick drum — and each requires its own mic if you're going to capture the excitement of your drummer's performance. 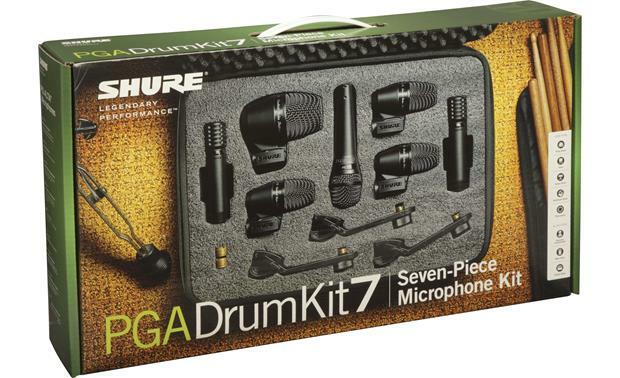 Shure's PGADRUMKIT7 package includes three PGA56 mics for the toms, a PGA57 mic for the snare, and a PGA52 mic for the kick drum. 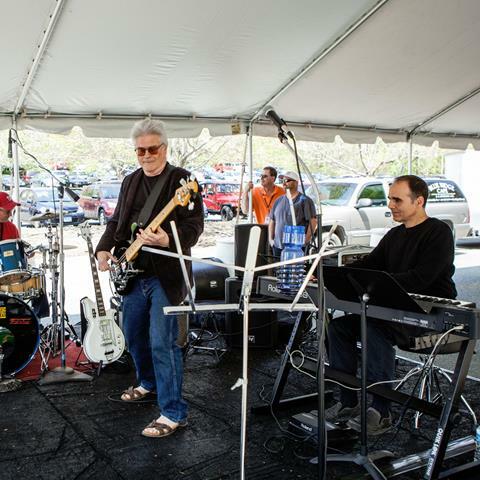 Topping the setup off is a pair of PGA81 overhead condenser mics that catch the sound of your cymbals and add stereophonic depth. 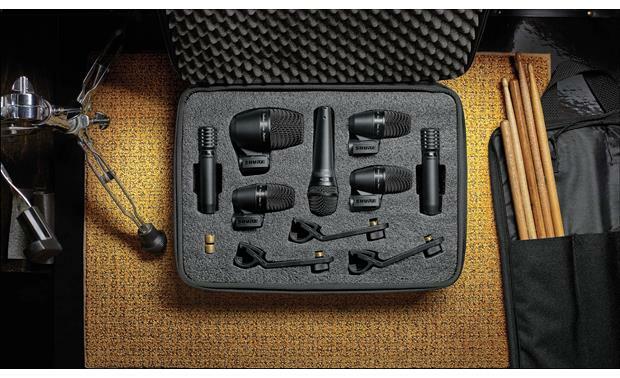 Shure's User Guide takes the mystery out of setup, so you can get things right the first time you hook up the mics. 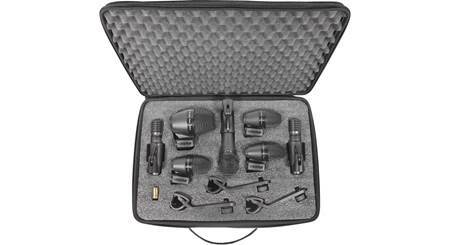 The package also includes seven XLR cables, three drum mounts for the PGA56 mics, three mic clips, and a sturdy carrying case. Overview: The Shure PG ALTA series of microphones is designed and manufactured with the highest quality and construction. The PGA Drum Kit 7 includes a group of microphones that are designed specifically for drum and percussion performance and recording. 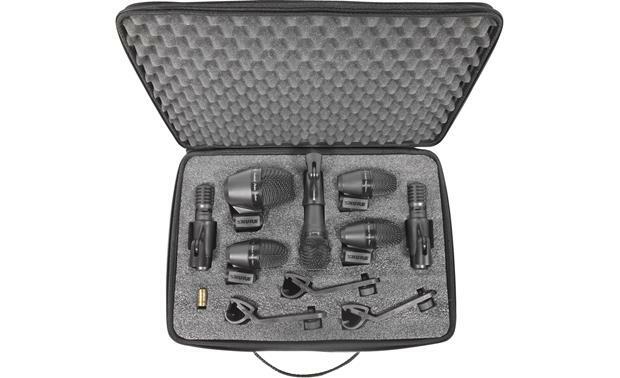 The kit comes with seven 15' XLR-XLR mic cables, three AS56DM drum rim mounts, three A26 swiveling mic clips, 7 hook-and-loop cable ties, and a semi-hard zippered storage case. 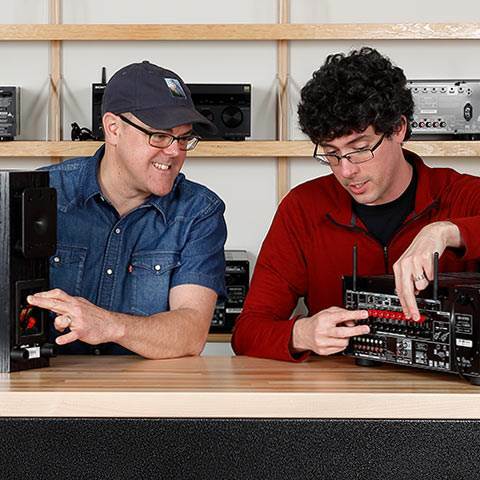 PGA 52: The PGA 52 is designed for kick drums, bass amps, and other low-frequency performance and recording. PGA 56: The PGA 56 is designed to be used for snare drums, tom toms, and other close-mic percussion. 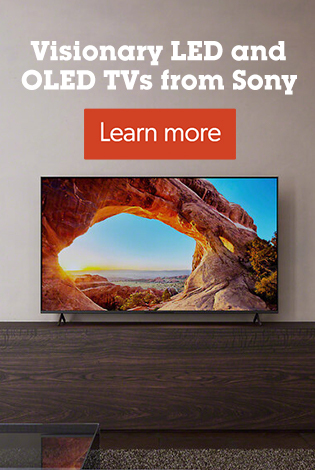 The kit includes three PGA 56s. 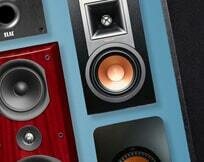 PGA 57: The PGA 57 is designed for amplified instruments, or acoustic drum performances. 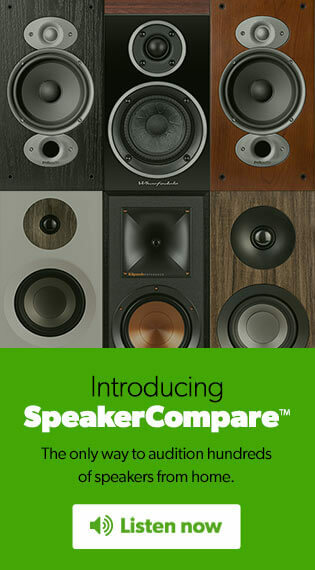 PGA 81: The PGA 81 is designed for acoustic instrument performances. The kit includes two PGA 81s. Pickup Pattern: All of the microphones in the PGA Drum Kit 7 have a cardioid polar pattern, which reduces feedback and rejects unwanted background noise. 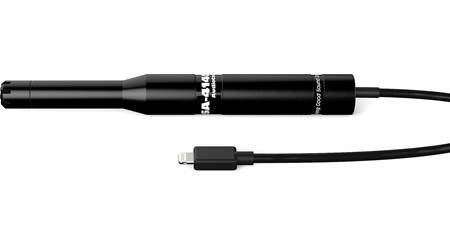 The tailored response microphone cartridges are designed for clear reproduction of drum and percussion sound sources. Phantom Power: The PGA 81 condenser microphones require phantom power to operate. A 48-volts DC power supply is recommended for the PGA 81, however, it can operate with lower voltages. 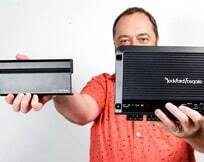 Phantom power is usually provided by most mixers or audio interfaces where the microphone will be connected. Construction: The microphones have an industrial design with a black metallic finish and grille for an unobtrusive visual presence. The black reinforced mesh grilles protect the cartridges from damage, and can be replaced if needed. Mounting: The PGA 52 and PGA 56 each come with an integrated swiveling mount with a 5/8" thread with a 3/8"-to-5/8" thread adapter insert. The mount lets you tilt the microphone forward or backward over 180°, and a quick-release lever for quick adjustments. The AP56DM mounts let you quickly mount the PGA 56 directly to your drum rims, eliminating the need for additional mic stands. 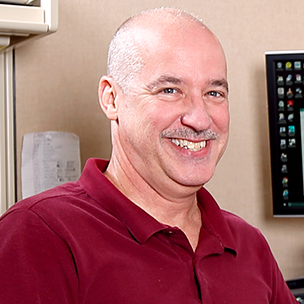 The drum mount lets you adjust the height of the microphone over a range of 3". 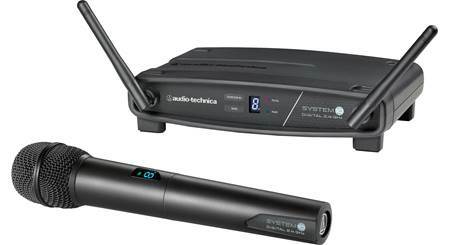 The PGA 57 and PGA 81 include A25D swiveling mic clips. XLR Connector: The microphones in the Shure PGA Drum Kit 7 all have 3-pin male XLR connectors. 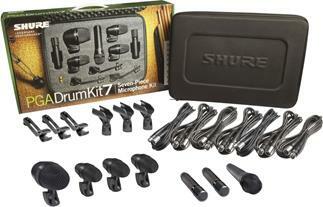 Searches related to the Shure PGADRUMKIT7 7-piece microphone set for drum kits.